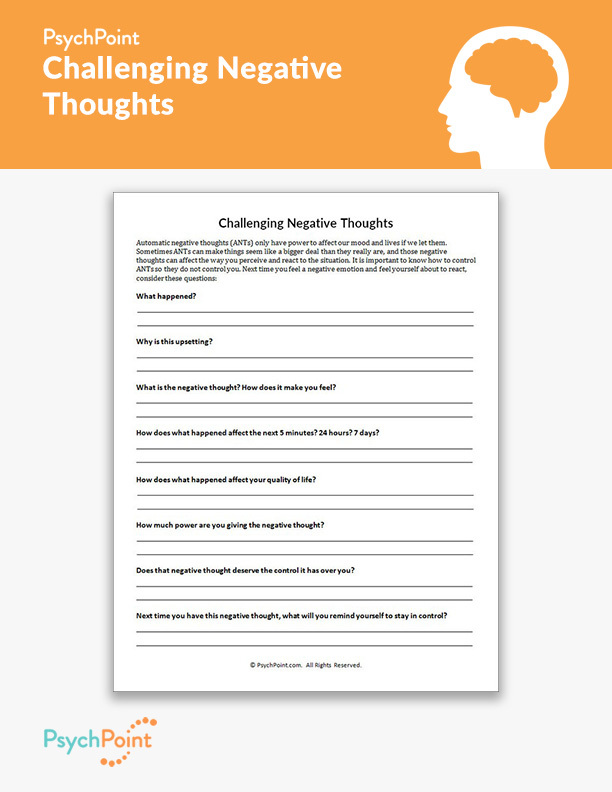 It is important for therapists who are trained in cognitive behavioral therapy (CBT) to teach their patients how to deal with automatic negative thoughts (ANTs). ANTs are huge catalysts for negative behavior like lashing out at others and self-destructive behaviors. 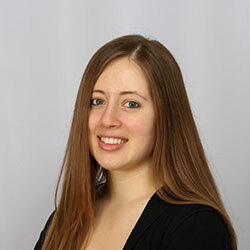 If a patient is able to identify and understand how ANTs are able to affect their perception of the situation and how it affects his or her life it is likely that the he or she will be able to reduce the intensity of negative emotions and behavior. 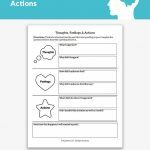 This Challenging Negative Thoughts worksheet consists of a list of questions the patient is to ask him or herself when confronted with a negative situation. Negative situations trigger ANTs, and those ANTs can cause patients to perceive the situation as more negative than it actually is, which causes them to react. 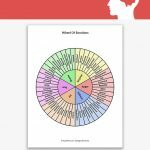 If the patient is able to slow down and analyze how he or she is affected to the situation, it is likely that the patient will be able to create a balanced conclusion and prevent outbursts. 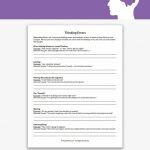 This worksheet consists of a small information paragraph followed by self-reflection questions. The self-reflection questions are geared toward having the patient look at the situation objectively and consider the external factors that are contributing to the ANTs. By answering these questions, the patient learns to look at things in the long term and consider the consequences vs. the level of inconvenience the situation brings. 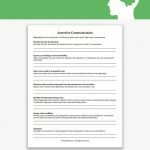 This is a good worksheet for groups and individuals. Patients should be encouraged to carry the list of questions with them for reference when they start to feel intense negative emotions.